he has enthusiasm for that bath doesn't he? 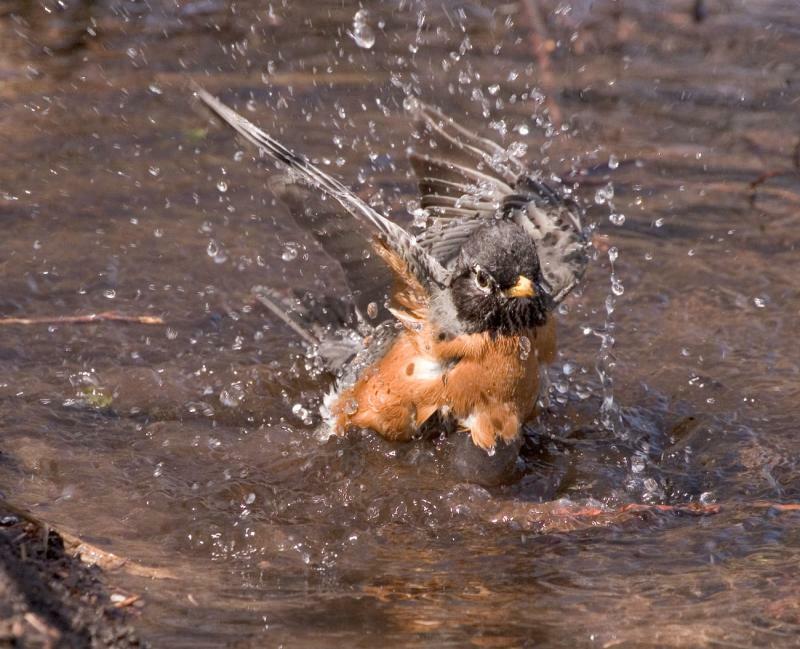 Great shot of this robin in action. voting. I love this picture, way to capture the action.